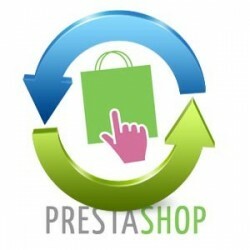 The Prestashop theme and plugin design feature is just one of over 316 features that we offer our customers. Our passion and goal is to equip your business with an easy to use plugin design template that optimizes your website for ecommerce solutions. Without proper formatting, your website will suffer and your ability to make a sale will be greatly diminished. We don’t want to see that happen. Through Prestashop customization your website will be revamped and modernized, ready to take on the complex world of ecommerce. 1. Prestashop design and development. 2. Any payment gateways can be used. 3. Any shipping service can be used. 4. Ability to sell downloadable files. 5. Cross selling and up selling features. 6. Can set up employee accounts with limited privileges.